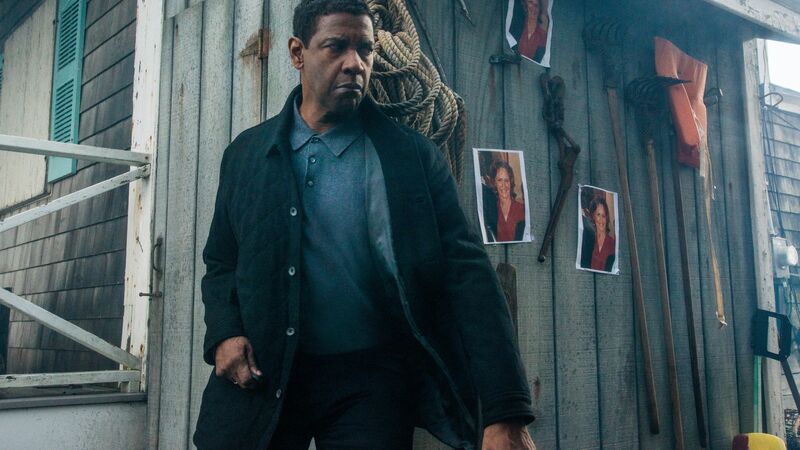 Writing about The Equalizer 2—unforgivably not titled The Sequelizer—has to be harder than actually writing The Equalizer 2. Sure, penning a franchise’s screenplay is a labor-intensive and pressure-laden endeavor, but getting literally anyone to care about words written in response to an instantly forgettable AARP action sequel is like breeding unicorns. I didn’t care enough to know when The Equalizer 2 was coming out until I was seated to watch it. Why have you even read this far? To find out that I thought the milquetoast mash-up of John Wick and the aging process was predictably average? If you read all the way to the end, I owe you some kind of Wookie life debt. Unfortunately, then plot happens. McCall’s only friend from his old life as a government operative, Susan (Melissa Leo), is pulled into a dark and dangerous conspiracy that’s unpredictable to anyone who thinks Tom Clancy himself writes all those books. An approaching storm full of precipitous cliches builds until McCall has to confront his past while trying to also help his neighbors garden and paint. Do things get appropriately settled? Well, they don’t call this series A Man in His 60s Learns to Let Things Go. Washington’s first-ever sequel is likely to be remembered for that trivia nugget and almost nothing else. It’s the kind of movie so thematically confused that Ta-Nehisi Coates’ work is repeatedly name checked but the film also stops everything for a tone-deaf respectability politics lecture. Even the action is weird, randomly switching from bloodless neck-snapping and bone breaking to profound gore. You and I are likely some of the only people in the world to spend this long reflecting on the existence of The Equalizer 2. At least we move forward in this world as kindred souls in that regard, I guess.